Scottish ski areas are posting the most runs open of the season so far across the five Highland ski centres. A warm, dry start to the winter meant that the five areas were unable to open much terrain at all until colder, snowier weather finally arrived in late January. By early-February the centres had around 60 ski runs open between them before the warmest Feb weather in Scottish history thawed most of the snow away. But March has seen bases rebuilding with a return to consistent cold and snowy weather. Strong wind hampered centre’s re-opening in the past week but recent days have brought better conditions there too and today more than 70 trails are open – the most this season. Glencoe has the most runs open and is operating at full capacity, whilst the other four areas currently have about half of their slopes open. According to snow reporting agencies, summit depths are back up to 60 – 130cm. 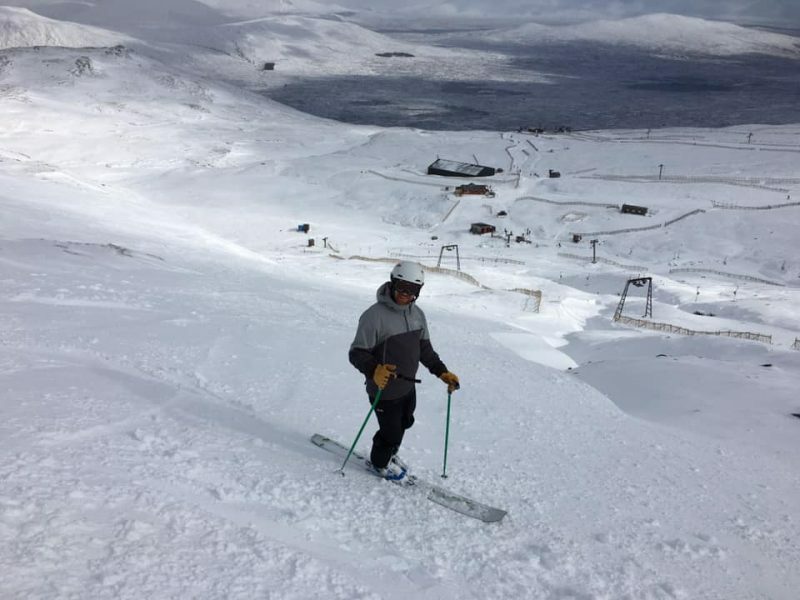 Scottish ski industry veterans say that spring is consistently the best time of the year for snow sports in the country and centres often stay open into May so long as the snow lasts and enough people want to ski or board to make it worth running the lifts.